Fundamentally a Professional Hairdresser cannot do her job without a perfectly balanced and sharpened scissor. This applies to all of their scissors. Not all scissors are identical- different lengths, styles, weights and whether they are used for Texturing, Thinning, or straightforward cutting. The hairdresser may be a left or a right handed person. 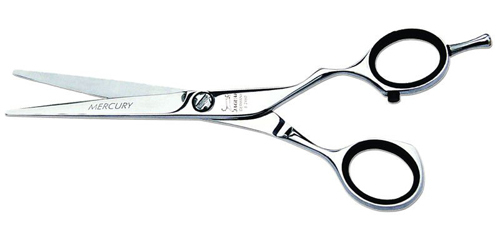 Top hairdressers tend to use scissors made from Cobalt 440 or 420, mostly made in Japan or in Solingen, Germany. Some hairdressers prefer to use a Titanium scissor. These can represent a sizeable investment, anything up to one thousand pounds per scissor, but often between £200 to £650/scissor. The Clipper that they use is also a vital tool of their trade. 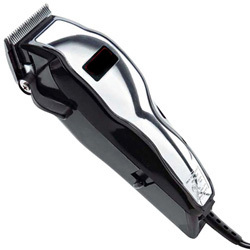 Although a large percentage of hairdressers use the “Wahl” clipper and their blades do wear and become blunt. These tools need to be serviced by a skilled person and to be reliable. The customer of an Hairdresser is often there in the salon for up to one and a half hours and spends good money being pampered and made to look beautiful. We offer a complete sharpening service for all types of scissors. First we check the scissors, who made them, country of origin and eyeball them for any obvious damage. We open and close them and do a cut test, this tells us a lot. We make the tips meet perfectly. We renew if necessary the bumper. We balance the scissor and check the set. We sharpen the scissor using a diamond wheel. We clean & wax/lubricate the scissor and test it again. Chipping in, Point Cutting, Slicing and Texturising will all become effortless. Clean them thoroughly at the end of each day. Put two drops of scissor oil of the right viscosity on each blade and gently rub in – all over the blades and pivot point. Opening and closing to remove any excess oil. Store your scissors at the end of each day in a dry, warm place thus avoiding moisture or dampness which can lead eventually to rust. 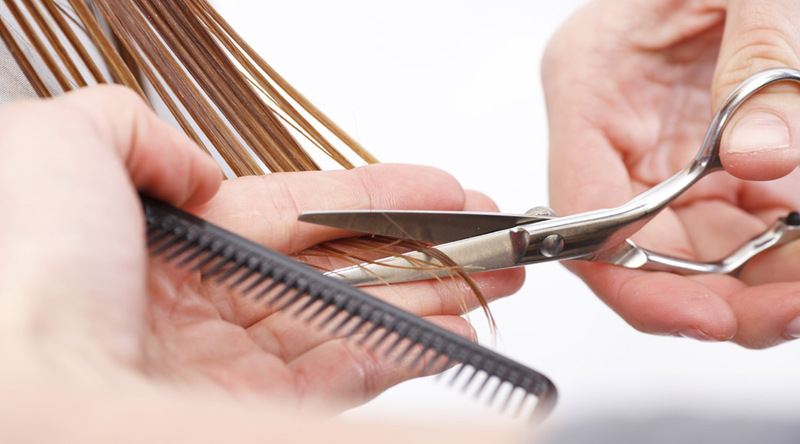 Do not misuse them – they are only meant to cut hair – never cut sticky tape!! Avoid dropping your scissors – especially onto a hard surface – if you do drop them please be honest and tell me – I can usually fix them – provided the metal is not fractured. Frankland Grinding also offer a sharpening service of £15 for hairdressers clippers.